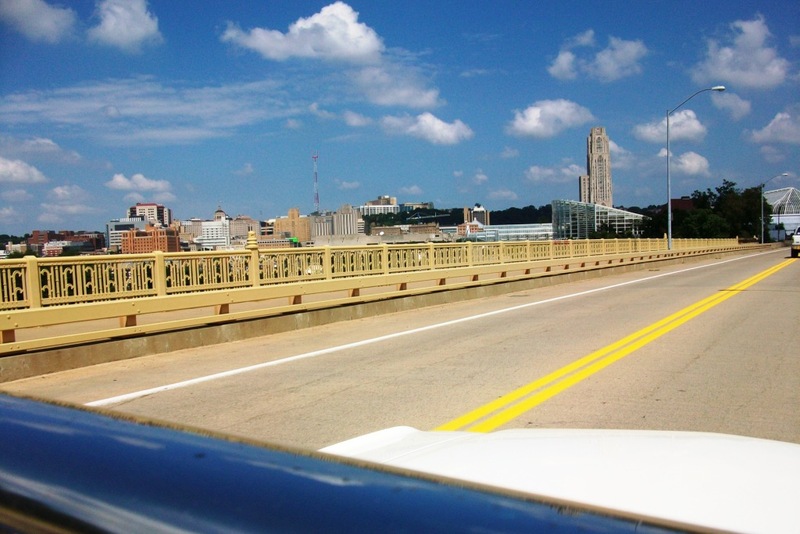 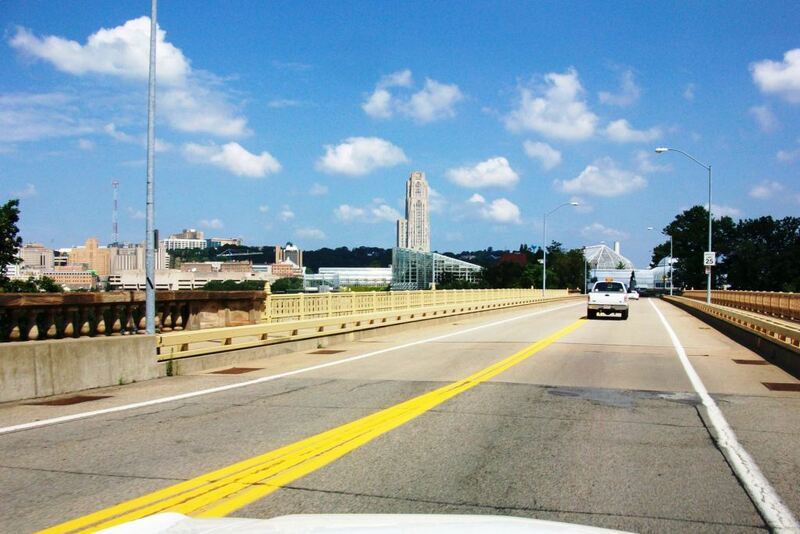 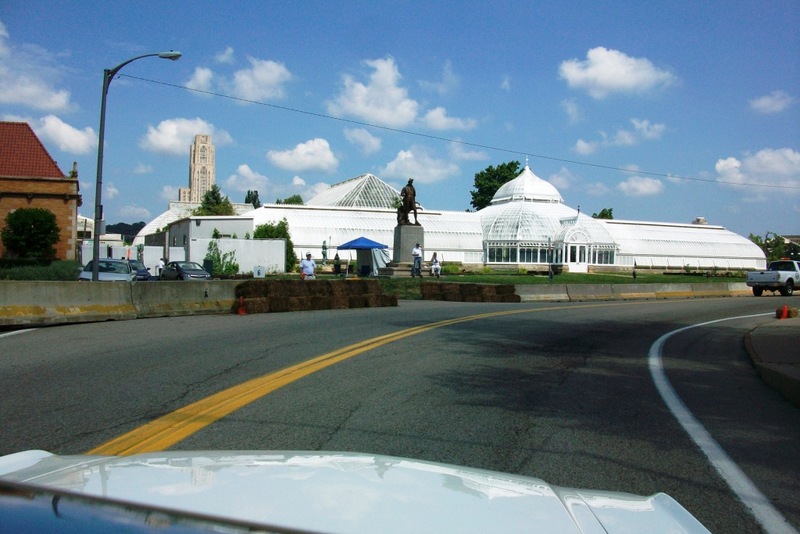 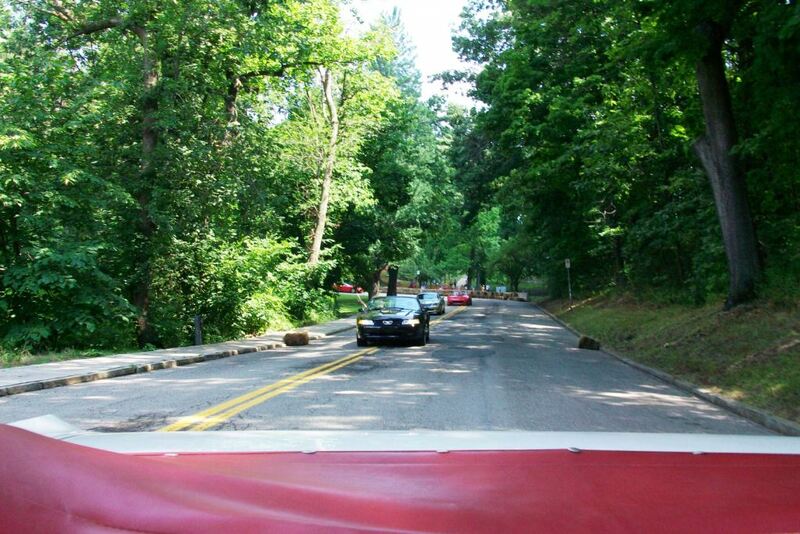 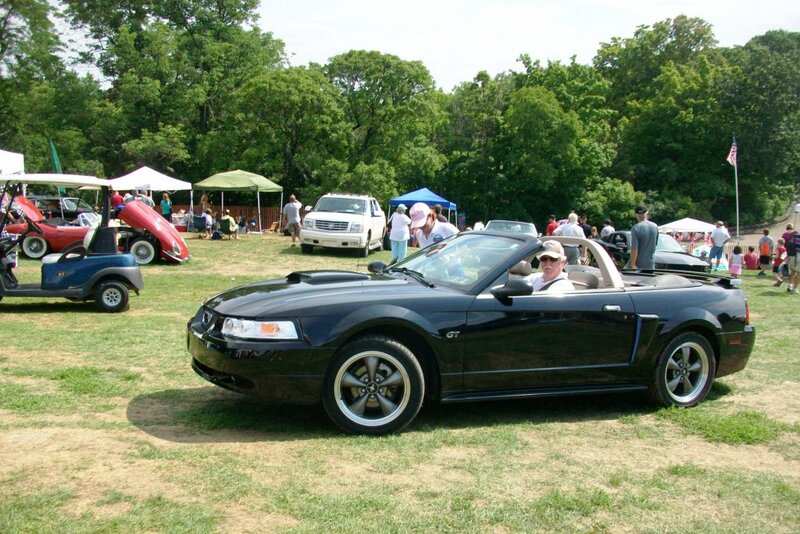 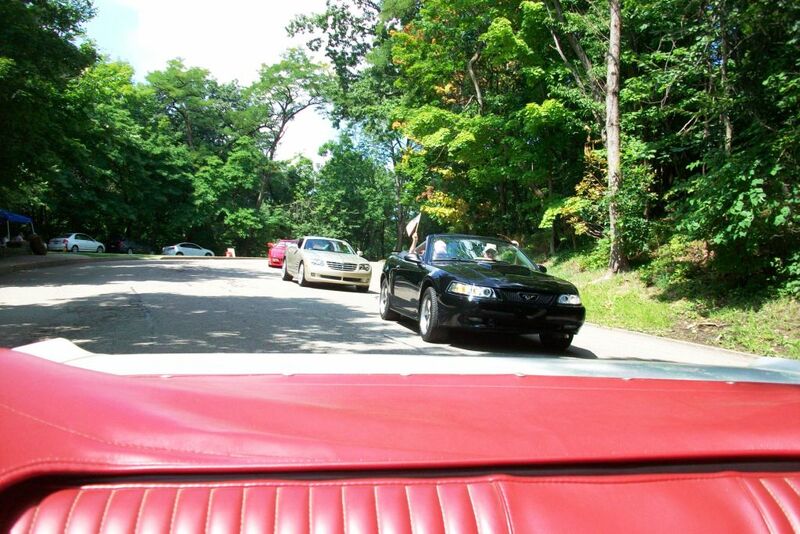 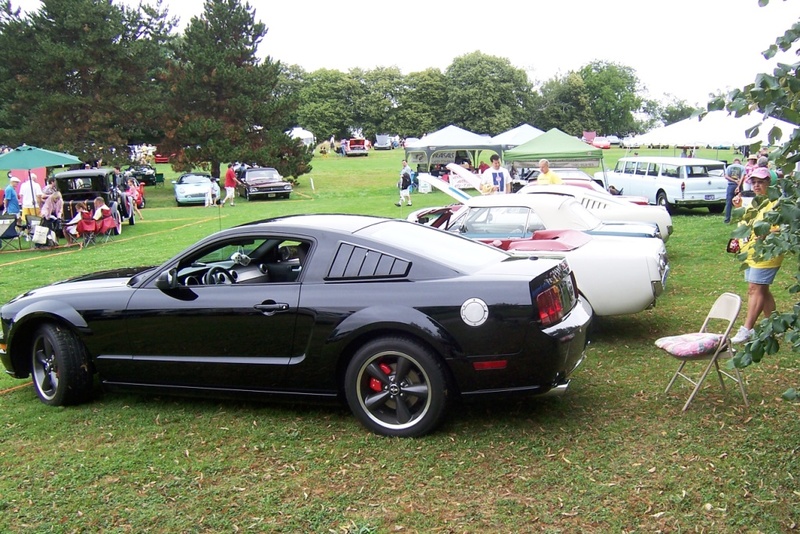 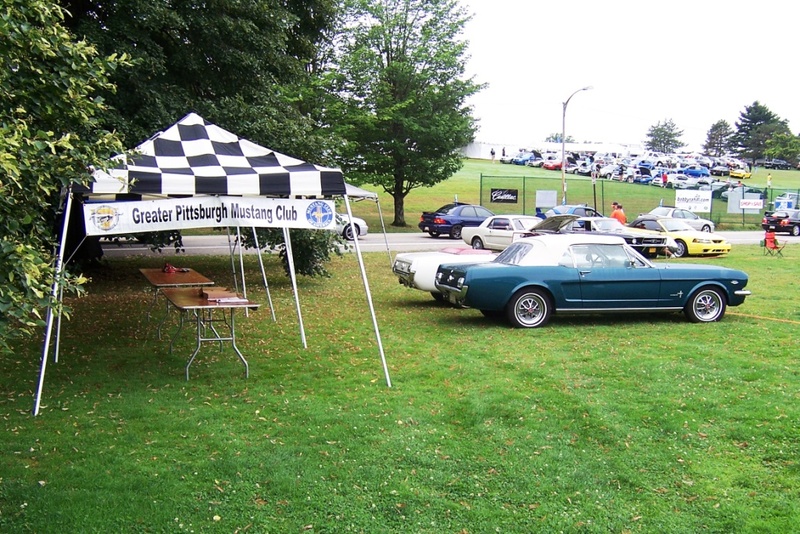 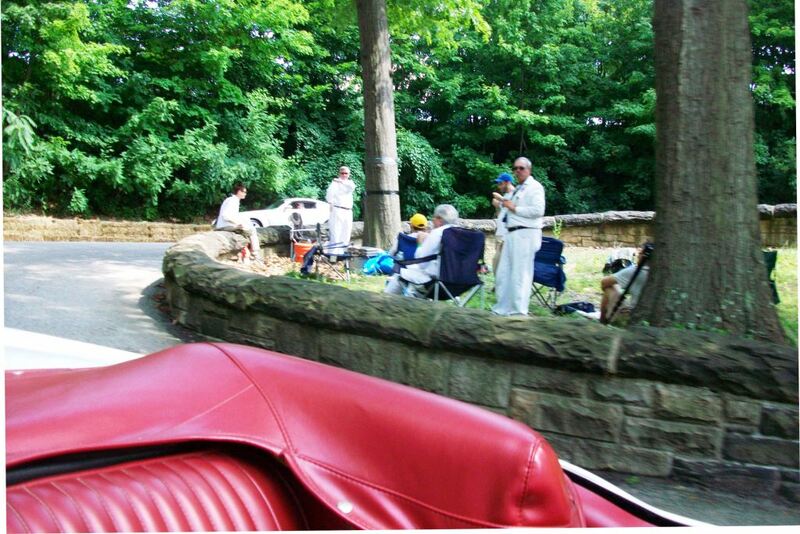 The GPMC had another strong showing at the Pittsburgh Vintage Grand Prix this year. 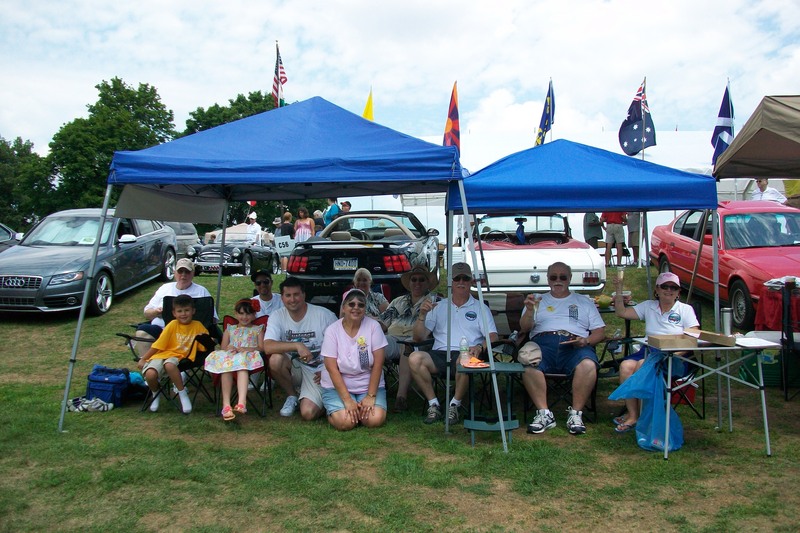 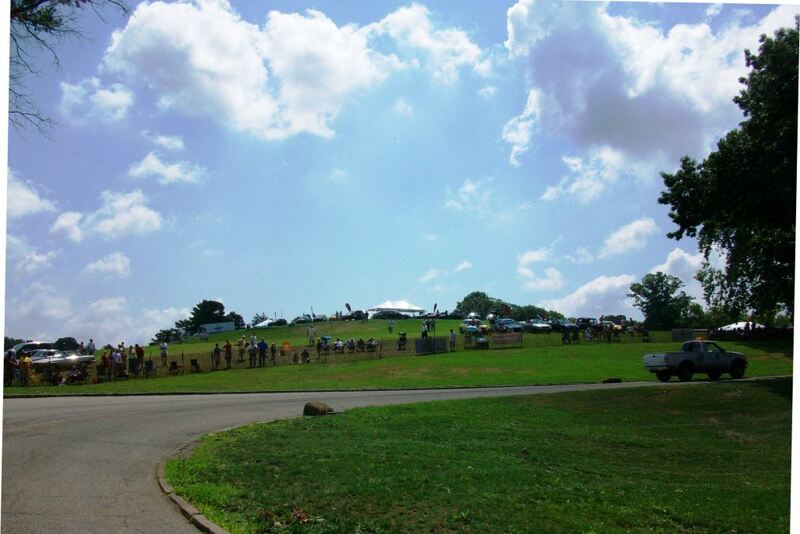 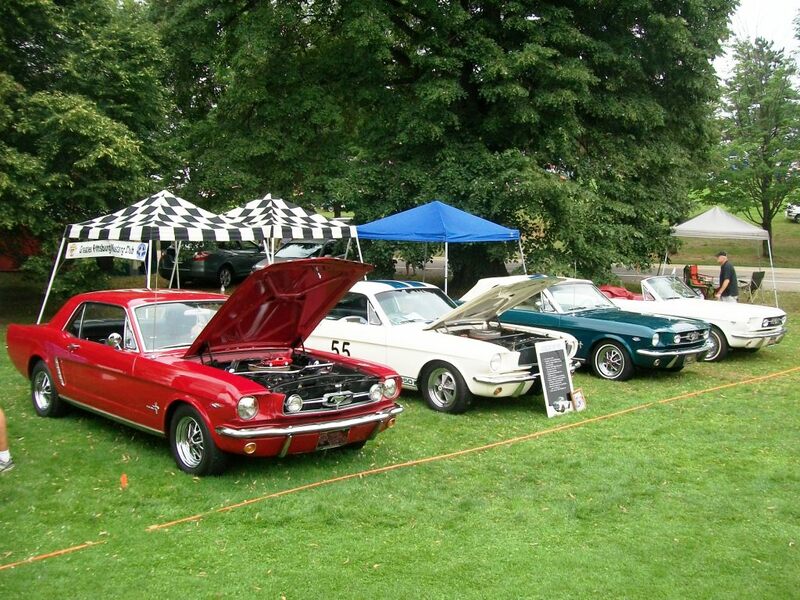 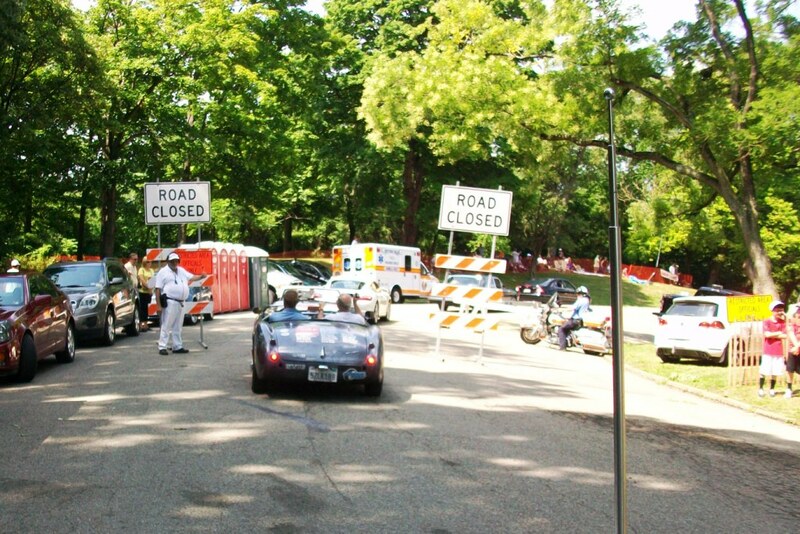 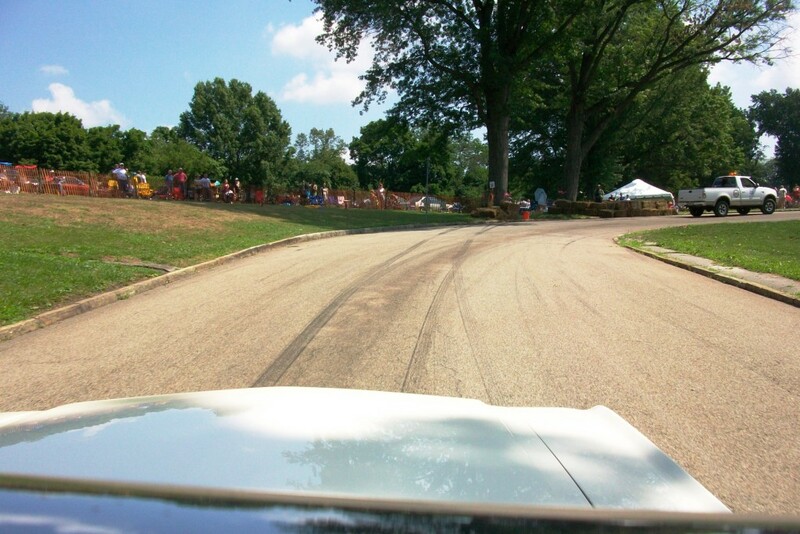 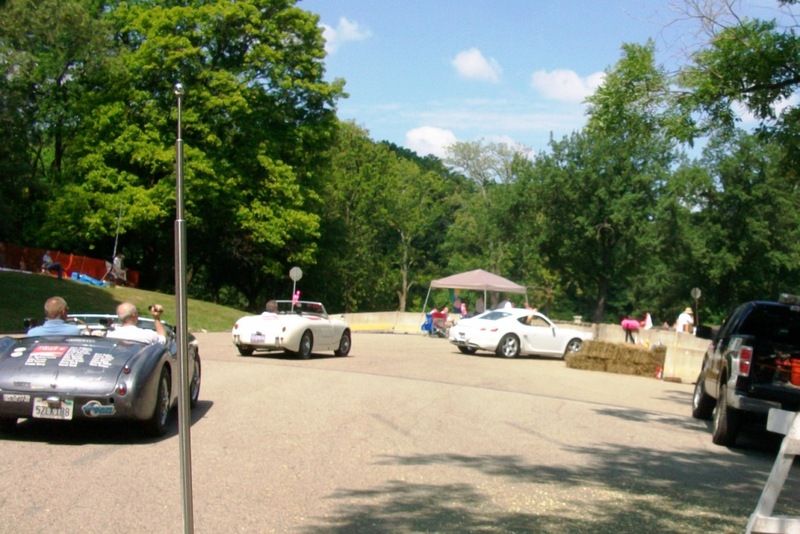 Several of our members are PVGP volunteers, we had canopies set up at the American Car Show on Saturday, July 21, and we had two patron parking spaces on Sunday, July 22, overlooking a curve on the racetrack. 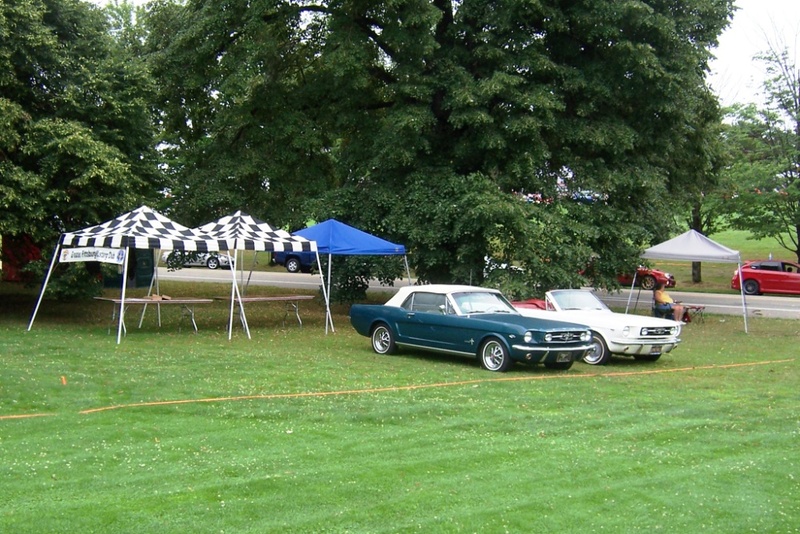 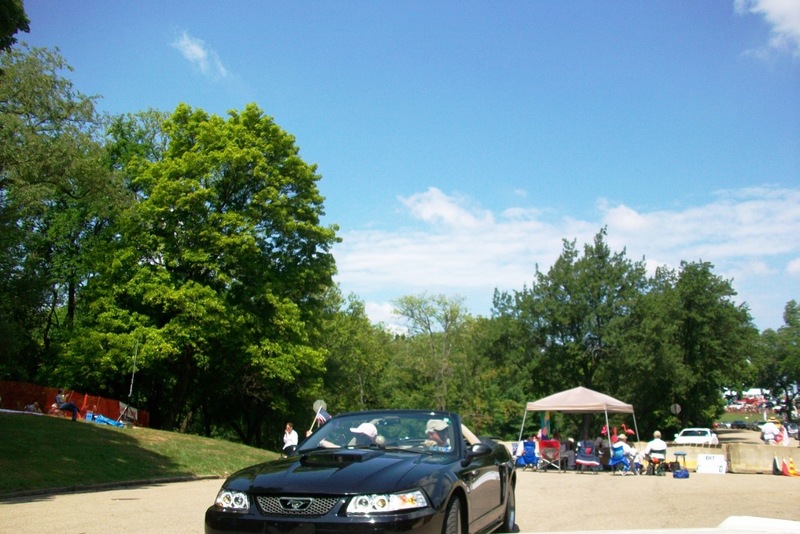 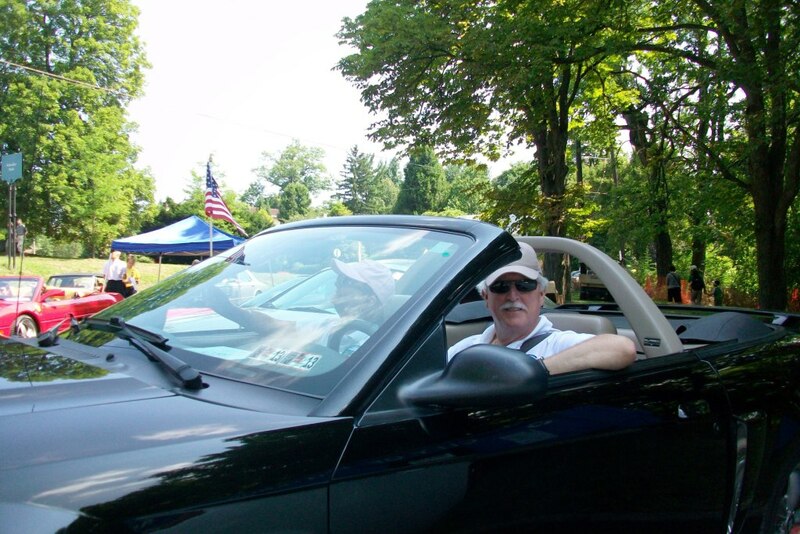 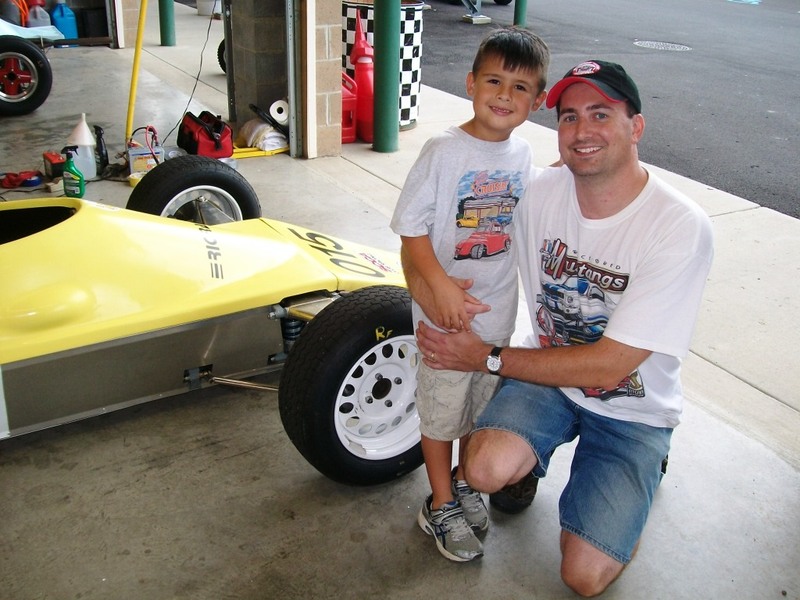 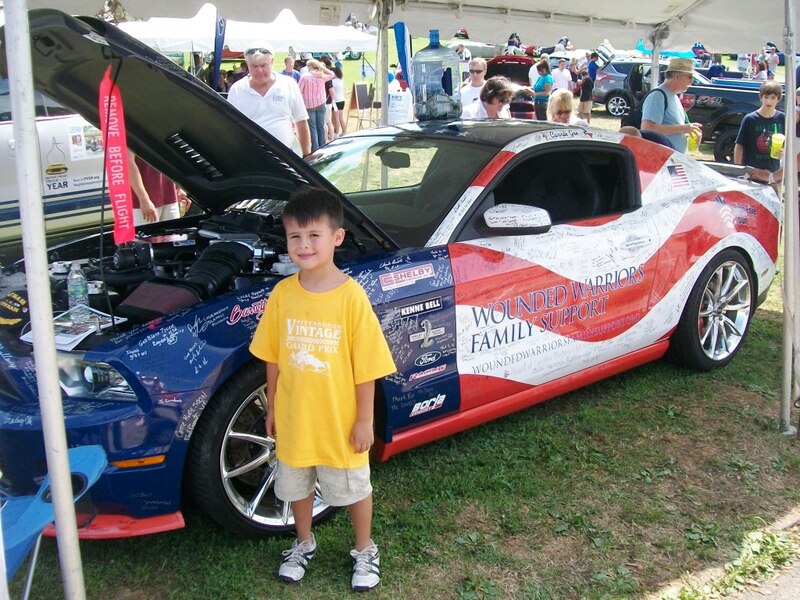 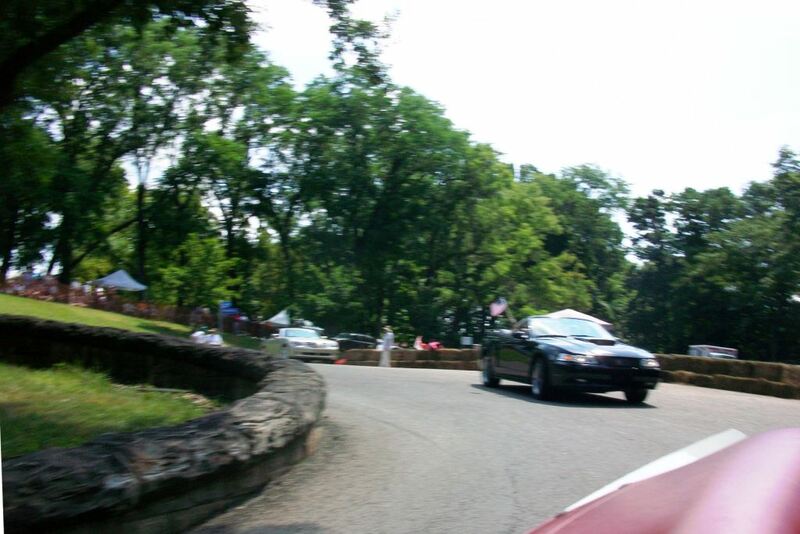 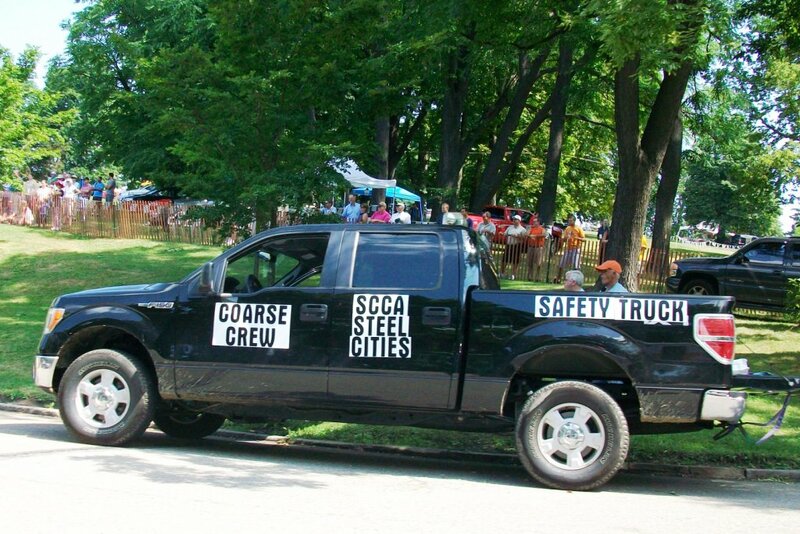 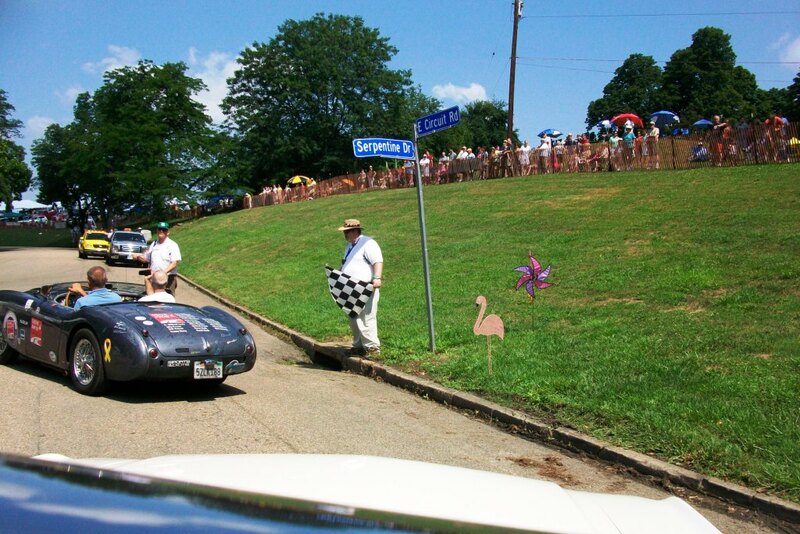 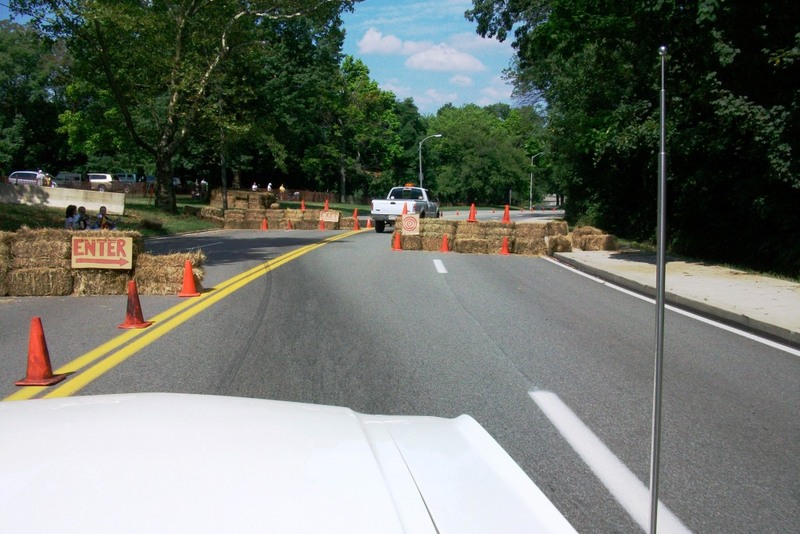 The Mulkeys and Barkers set up canopies and snacks for members to enjoy the races, then took a lap around the race course in the Patron Parking Parade.